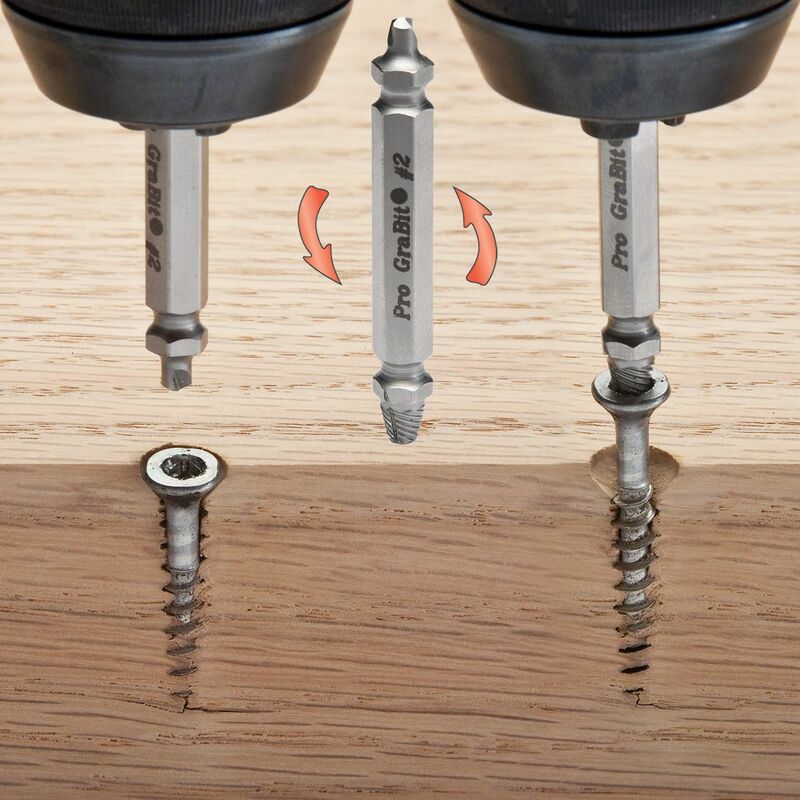 The Pro Grabit© Pro-Grade Screw and Bolt Extractor allows you to remove broken and damaged screws and bolts in two easy steps. 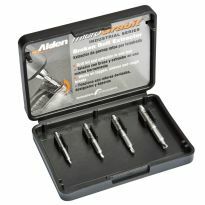 Each of the four dual-ended bits in this set feature a burnishing tip to prepare the screw or bolt for removal and a threaded tip to grip and extract them when powered with a 3/8'' drill. 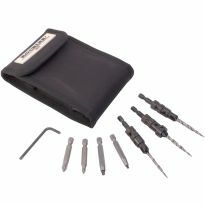 Removes many types of screws up to 4'' in length including Hex, Phillips, Torx and square drive and bolts up to 3/8''. Each of the four bits are different widths to handle a different range of screw and bolt sizes. I have had Grabits on hand for years and have used them very successfully to remove old bronze fasteners from the glassed over plywood deck of an ancient 13' Blue Jay sloop. Unfortunately I'd loaned out my set and they returned somewhat incomplete. Hence the recent purchase of a new set. 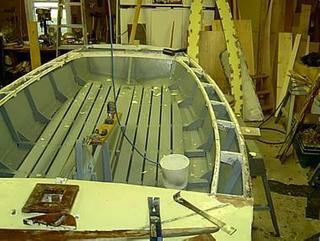 Deck removal--all fasteners removed with Grabit extractors. The product works like a charm. Extremely durable and gets badly stripped screws out with ease. This has already saved me time fixing several stripped bolts and screws on my desk. In the past I would have to cut off the top, or the parts I could get to, and then cut between the two pieces being held together to try and replace the stripped fastener. Now its just follow the instructions and out comes the fastener. I was given this tool as a present, I had good luck with this tool most of what I worked on come out easily and there were times that nothing I tried worked to remove damaged screws and bolts but this design of extrator have worked better than other so I would highly recomend this set of extractors. Lost its point and did not grab the flat metal. I do not recommend this product. I had to extract an ordinary sheetrock screw in wood. The screw held the fiber rush seat of an old rocking chair. I drilled as directed, flipped to the extractor, tried to extract and &quot;Bam&quot;, broke the tip of the head of the extractor IN the screw. 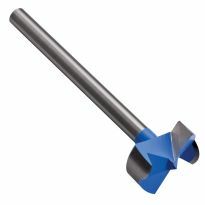 The broken piece would not come out and no other extractor or drill would go in. I had no choice but drill out the wood next to the screw damaging the chair. I would have been better drilling of the head of the screw the old fashion way. I do not recommend this product. I had an ordinary wood screw with damaged Phillips head that would not come out of a stud. Not knowing the screw size, it was too small. 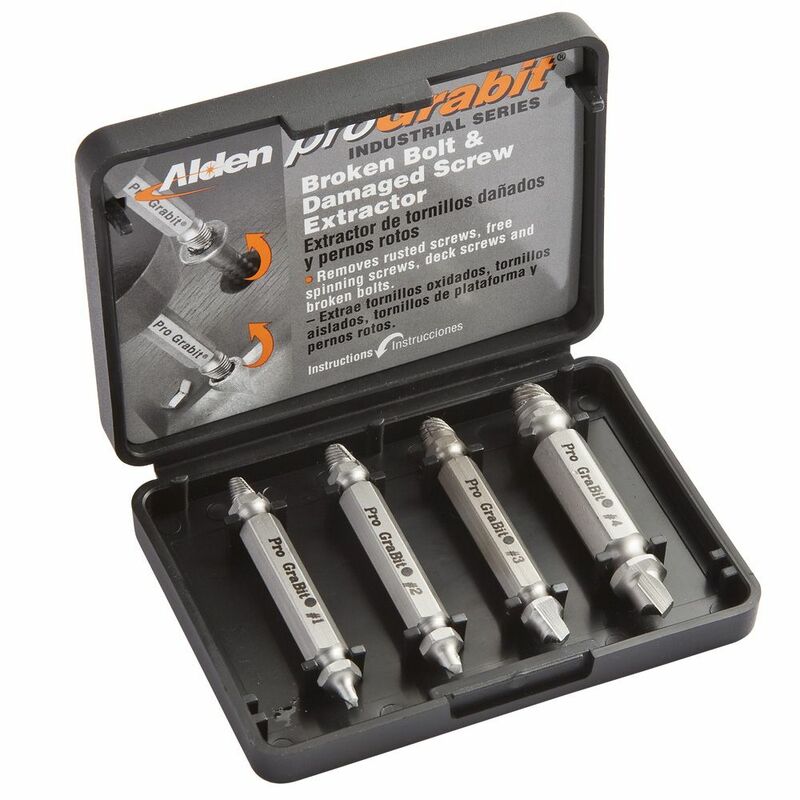 So, I unwisely kept the set and bought the full size set, the Pro Grabit Pro-Grade Screw Extractor. It too, would not remove the screw. My 48-year-old daughter tried with no success. Then, I tried with no success. I finally extracted the screw the old-fashion way: I filed the head off and removed the rest of the screw with locking pliers. I am a fool who has parted himself from his moeny. 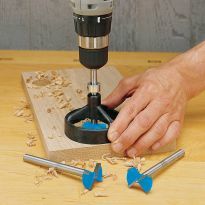 Would I buy or recommend the Pro Grabit Pro-Grade Screw Extractor? no! Never. Save your money. 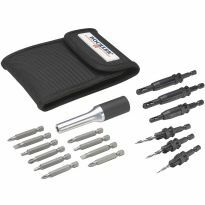 Lost my screw extractor set and purchased this as a substitute. Haven't had the opportunity to use these yet. Husband requested it as a gift. How do they work? Directions please. 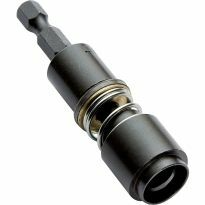 BEST ANSWER: Go to You Tube and search for Grabit Screw and Bolt Extractor.